 Glen Scotia was formally known as 'Scotia' when it was first founded in 1832 by Stewart & Galbraith and Company. Stewart & Galbraith Co. ran the Distillery for almost 60 years. Notable industrialist Duncan MacCallum purchased the distillery in 1891 and he constructed the large frontage (Malting Floors) which run along High Street. In 2014, the distillery was bought by Loch Lomond Group who have invested heavily in the site with the majority of the engineering work planned out and managed by the distillery manager, Iain Mc Alister. Glen Scotia currently operates with a staff of just seven employees. It is believed there is one manager, one shop manager, and five distillery operators. Glen Scotia is one of the smallest in Scotland. The current annual production levels stand at around 500,000 liters and following significant investment is expected to rise above that.